Benefits of Mortgage Home Sellers in Vancouver, BC – Should I Renovate before I Sell? There are so many benefits to purchasing a DATED home with the idea of customizing the property before you move in. 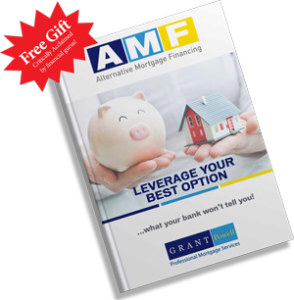 Many savvy real estate investors say this mortgage insured program is the most under used but most valued program offered! It help buyers create more equity while giving them the pride of picking and choosing their own surroundings. No need to live through safety, noise, dust, security, privacy and damage issues. Renovated homes / suite(s) also provide better tenants & increased rental income. Increased property and resale values. 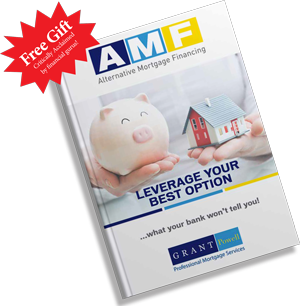 Get a mortgage Pre-Approval to determine your comfortable mortgage payments. Find a home you wish to purchase and do a renovation. Have a renovation professional and an Alternative Mortgage Financing representative determine the realistic renovation expenses needed to get the home to your liking. Put an offer in on the home. Have your fully licensed contractor or one of our many we can refer you to complete a required scope of renovation work. Get approved for the mortgage along with the requested renovation work. Have your chosen team of renovation professionals plan the renovation work from the first day of possession to the final day the renovation work is to be completed. Take possession of the home and get the renovation professionals to start the work while your Alternative Mortgage Financing representative helps to supports you through the renovation process. Move into your beautifully newly renovated home! To get a better understanding of what we can do here are a few examples from different parts of the country. +$ 100,000 = renovations include, 2 kitchens, basement suite, flooring & exterior finishing etc. + $150,000 = renovations include, kitchen on main floor & basement suite etc. 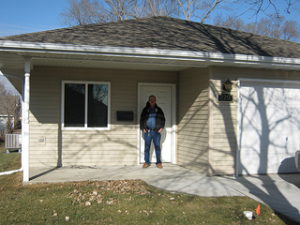 +$ 40,000 = for custom renovations including, kitchen/ bath, flooring & paint etc.